This CD is a collection of beautifully innovative piano renditions. 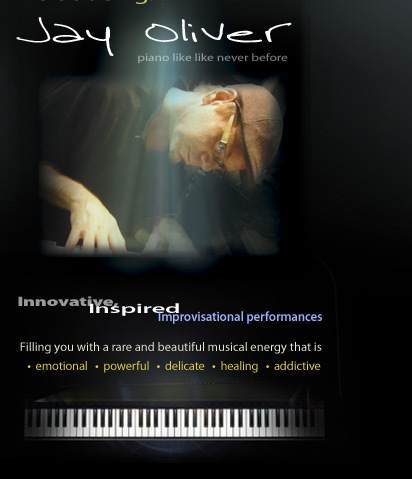 This entry was posted in jay oliver and tagged acoustic, download, harmonic, jay oliver, piano, rhythmic, transformative. Bookmark the permalink.